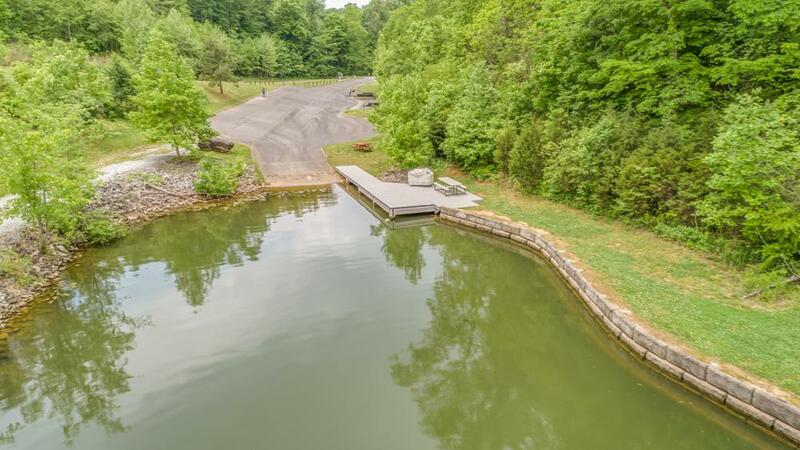 Come build your dream home on this beautiful Lake view acre lot. 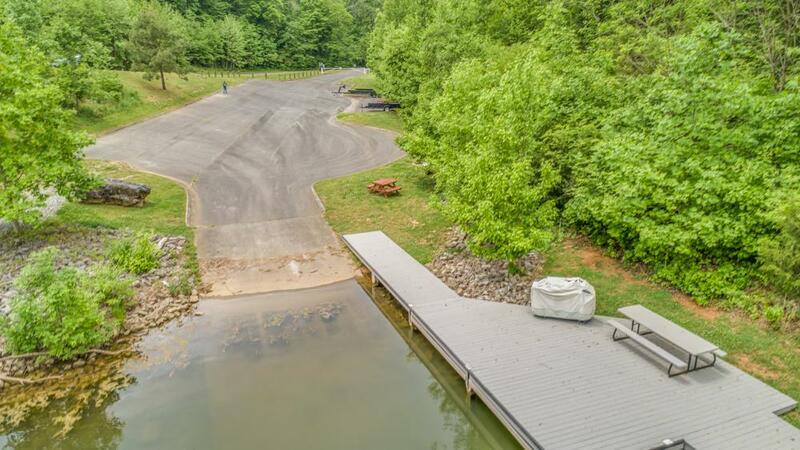 Located in the Lake front subdivision of Vineyard Cove. 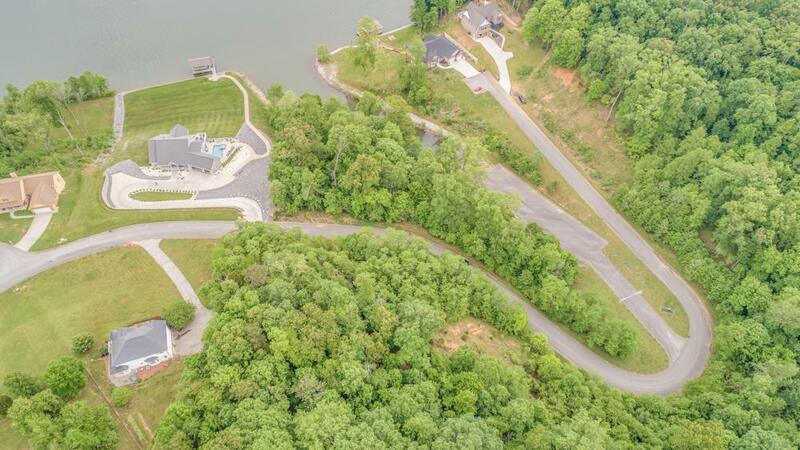 The subdivision features include Cable, Gas, Electric, water and phone underground utilities and private gated picnic area with boat launch for subdivision lot owners. 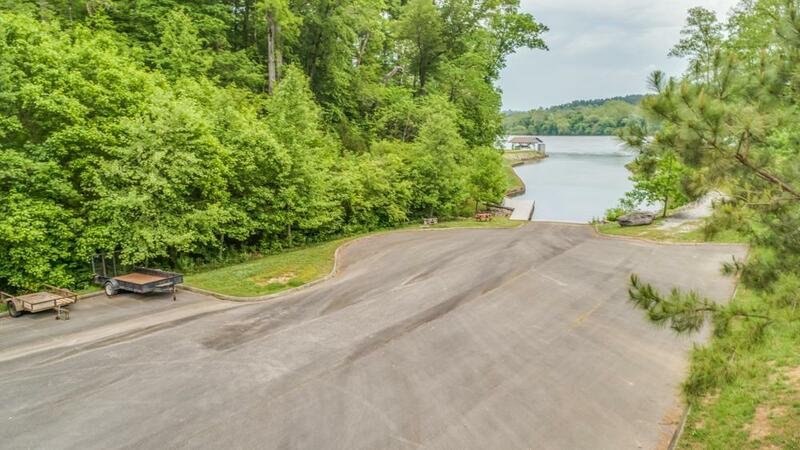 Quick drive to Turkey Creek, Farragut, Loudon, Lenoir City or Oak Ridge.